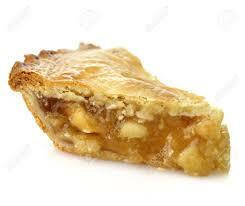 Baseball was never as good as the pie. Don’t believe me, try it today!By the way, we make homemade ice cream to top it off. Blueberry is high in antioxidants so that makes it good for you. One more thing, it’s just flat out good. Try it while we are offering it at a discount! 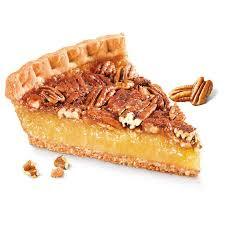 Pecan pie is one of those things that lingers in your mind until you get the opportunity to taste it again. This time will be no exception when you bite into on of Mel’s pies! Order on today and see for yourself! 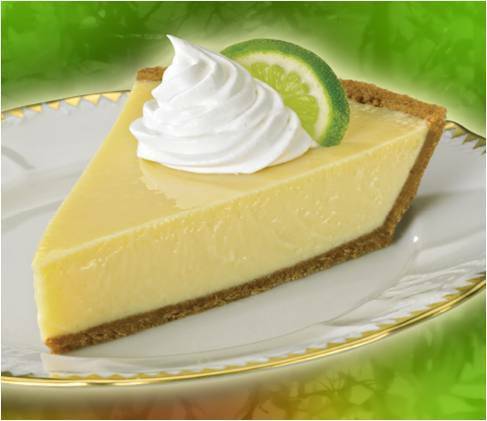 Lime is the KEY to this Floridian creation. Wow is all I can say about it because words can’t express the perfect concoction of flavors that makes up this classic treat. Order one today so that you don’t have to take my word for it. No, this isn’t Halloween nor the holidays but, you can make everyday a holiday when you take a bite of this pumpkin spice pie. 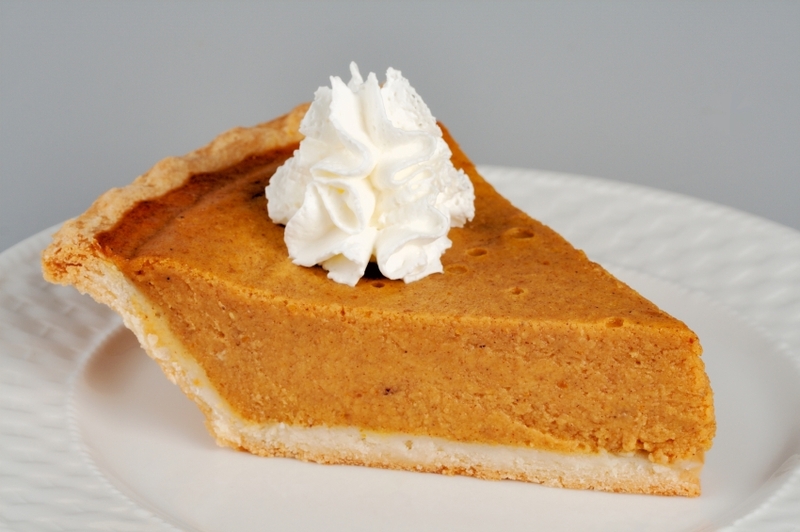 Sweet potato pie is a cousin to the pumpkin pie but just because they resemble each other doesn’t mean that they taste the same, and they don’t. 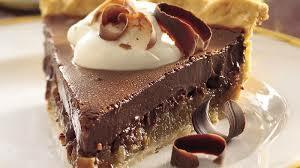 This pie is rich and almost sinful to eat. I dare you to try this holiday staple. 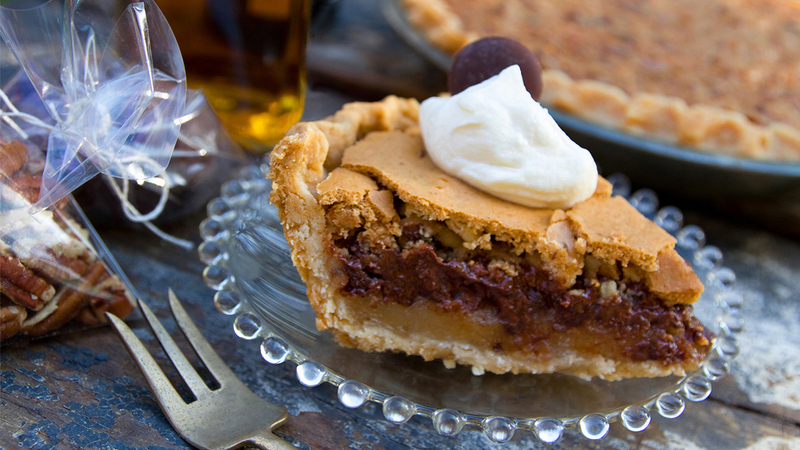 Traditional Kentucky Derby Pie has a buttery crust and a sweet, gooey filling that’s similar to pecan pie, just with walnuts and chocolate chips instead of pecans. The original pie was invented in the 1950s at the the Melrose Inn of Prospect, Kentucky and is usually associated with the Kentucky Derby. 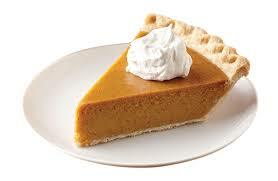 This is the reason why the horses run so fast, they like pie too! This is a grown up version of pudding pie, but more!It’s richer and more decadent than anything you would feed a kid. 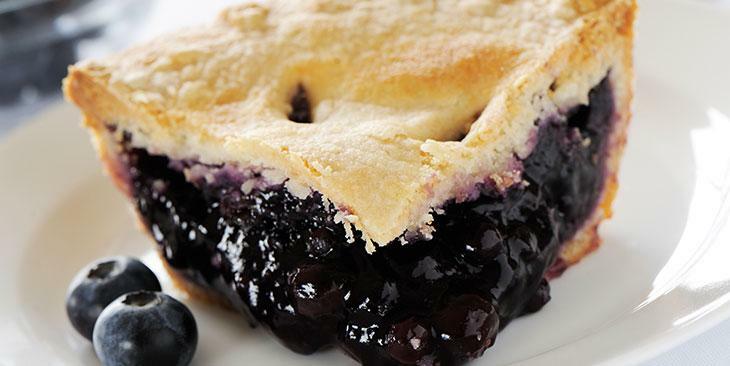 Indulge yourself with a pie that is silky smooth to the palate. Get yours today!